There is a new Amex Offer “$5 back on $25 or more purchase at Toys R Us.” It’s in-store only. So, I went to the store with the hope that I’d be able to find amazon-kindle GCs. I had no luck with amazon-kindle GCs but found much better one there, eBay Gift Card. I wonder how long they have been on the gift card rack at Toys R Us. I went other two stores and found there, too. The denomination is $25 and $50. There are also Shell, Sears, etc. 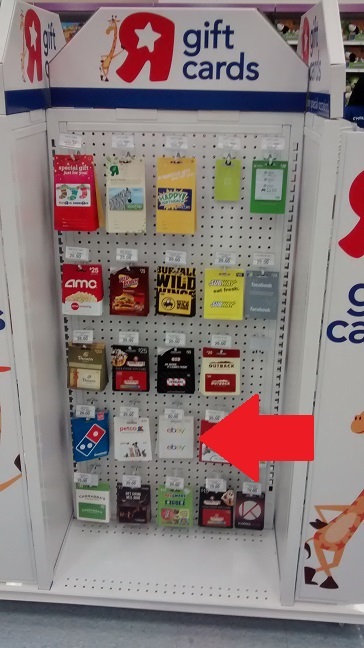 eBay GCs recently reappeared in retail stores. Toys R Us wasn’t in the list of retailers and is still not. It’s a proof that retailers on the list are not all the retailers that sell eBay GCs. From now on, I should check carefully what GCs each retailer has, especially retailers that credit cards offer bonus reward on purchases. The purchase at Toys R Us is currently qualified for many bonus offers. There is another Amex Offer, “$15 back on $75 or more purchase at toysrus.com.” This offer is valid online only. They don’t sell third-party gift cards online but sell their own GCs. You can redeem the offer by purchasing Toys R Us GCs. They offer free shipping with purchases $49 or more. Reportedly, the store allows you to use GCs for the purchase of other GCs in store. I’ve got to go check for myself if my local stores allow this transaction. Citi credit card, Dividend, offer 5% cash back in each quarter. 4th quarter is eligible for purchases at Best Buy, Department Stores, and Toy Stores. Its cash back is limited to $300 per year. I have earned around $250 so far. So, I can still earn around $50 this year by spending $1000 at Toys R Us. 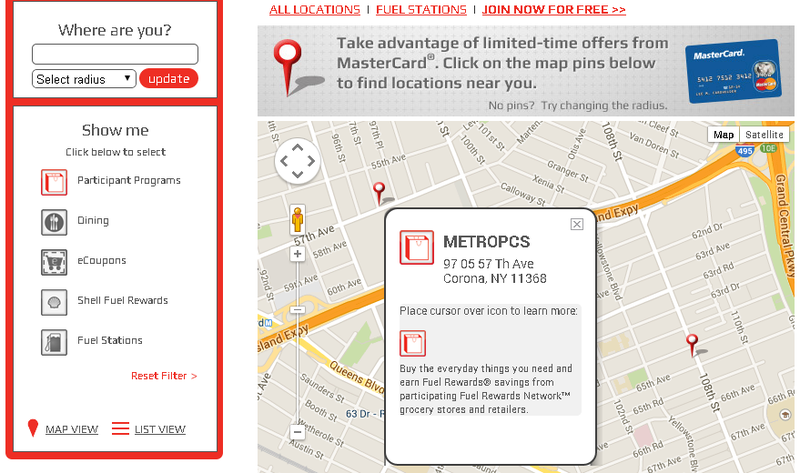 Through 03/01/2015, Fuel Rewards Network offers 20¢/gal discount on every $100 purchase at Toys R Us (equivalent to 4% cash back, see details here.) I bought one $100 Toys R Us GC last month and confirmed 20¢/gal reward in my FRN account. I clicked through a link of Upromise, which offer 5% cash back, and a pending cash back was posted (although the term says GC purchases are not eligible for cash back.) I used the GC for merchandise several days ago. Cashback hasn’t been seen in my account yet. I placed another GC order for an experiment of buying GCs by GC in store. I said eBay GCs are much better than amazon-kindle GCs because they are more versatile and may be churn-able. You can use eBay GCs almost everything for items on eBay including GCs. There are a lot of auctions of Toys R Us GCs. You will probably get GCs at discounted prices. Then go to the store…..come back to the site…….go to the store….. I believe physical GCs are better than print-outs because they draw less store clerk’s attention. I will redeem Amex Offer of Toys R Us online only by purchasing GCs. And the GC on the way through FRN promo will be the first GC for the experiment.